The eastern or mountain bongo. IMHO the most gorgeous antelope in the world, critically endangered and found wild only in one remote region of Kenya. 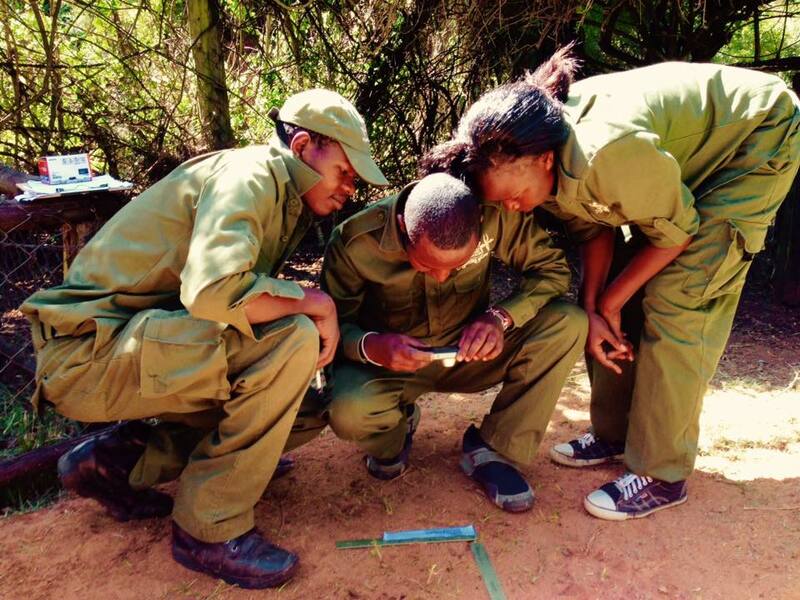 WildTrack is working hard to help expand their range using FIT as a monitoring tool. 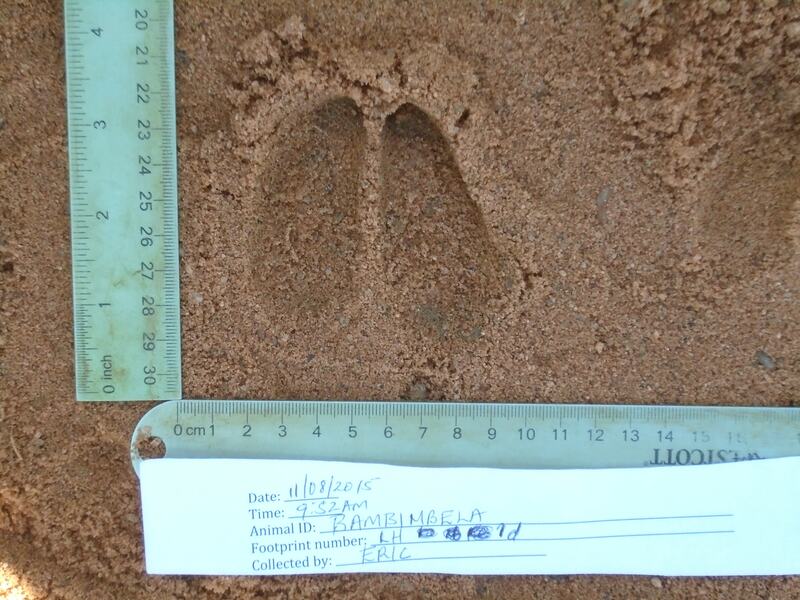 Our UNC PhD student Margit Bertalan was in Kenya this summer collecting their footprints to develop an FIT bongo database to help with bongo restoration to Mt. Kenya. 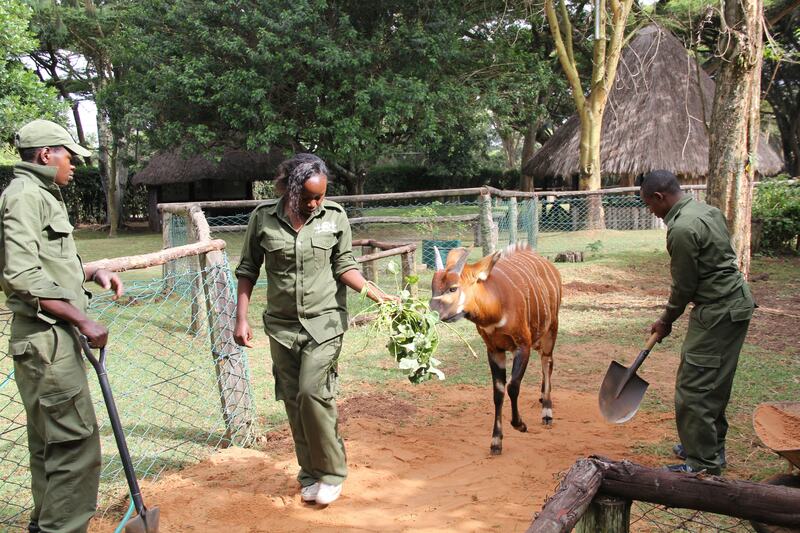 She worked closely with keepers Eric, Christine and Gitonga at the Mt Kenya game ranch in Nanyuki where there is a breeding program. Great work everyone!